If you are interested in partnership opportunities with AAU Baseball please contact us today. Founded in 2001, we specialize in high performance baseball equipment. We are committed to precision quality workmanship with every ProNine product. We look forward to a long lasting, strong relationship with the AAU and their affiliates and are eager to offer our high quality baseballs to teams nationwide. ProNine Sports is "A Better Way to Play." Blast Motion is the Official Sensor Technology of the AAU. The Blast Baseball 360 sensor and mobile app offer the complete hitting solution to help hitters get better. The Blast sensor and mobile app have been specially designed for swing analysis, helping players of all ages and skill sets understand the mechanics of their swings and learn how they can hit with more power and efficiency. 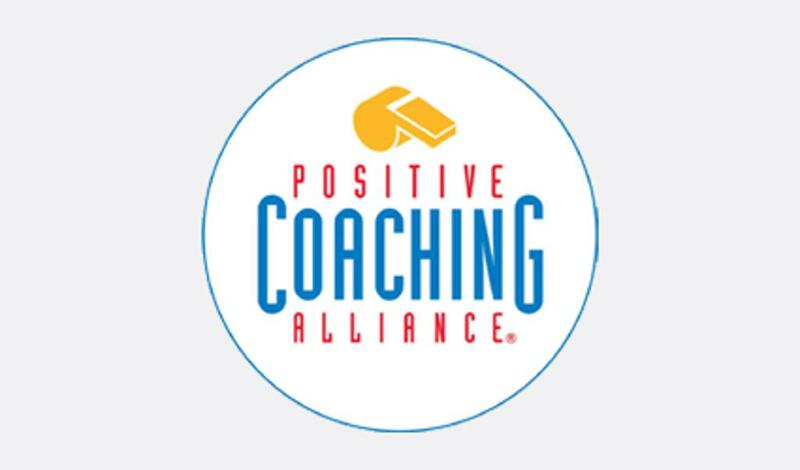 Positive Coaching Alliance was formed to create an educational platform for coaches to learn ways to provide an atmosphere that allows youth athletes to have a positive, character-building experience. At the AAU we are about more than just sports, but helping to provide young people with a positive and safe environment to grow. The AAU values these principals so greatly that we have a mandatory policy that all coaches go through the necessary courses with PCA. These classes are provided at no cost to coaches, with AAU membership. 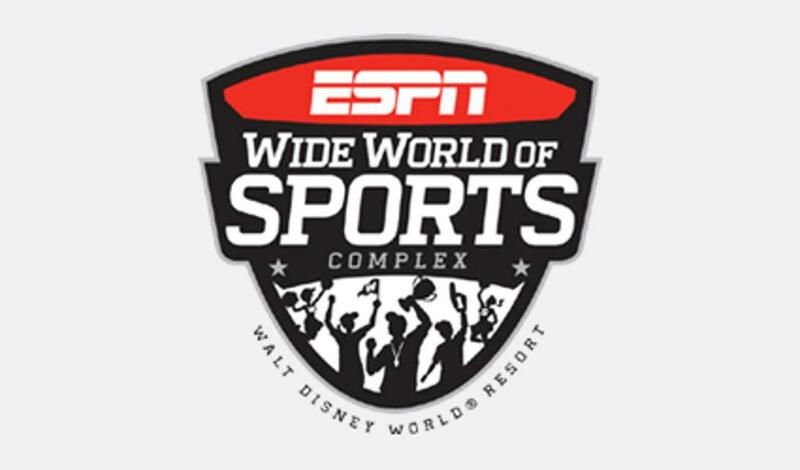 ESPN Wide World of Sports is a world class facility that offers athletes from a variety of different sports the opportunity to compete in a professional quality atmosphere. The AAU is proud to say that we host many of our largest events in conjunction with the ESPN Wide World of Sports complex. As an AAU member you know you are going to get nothing but the best whenever you participate in an event at ESPN. This partnership opens CaptainU’s industry leading recruiting software to AAU’s vast network of competitive youth sporting programs. The software is built to help all student-athletes get seen by college coaches and make a great college team. This provides AAU athletes and teams across the nation with CaptainU’s industry-leading online recruiting software, athlete engagement platform, and recruiting expertise, which is currently being utilized by millions of athletes and 20,000 college coaches.